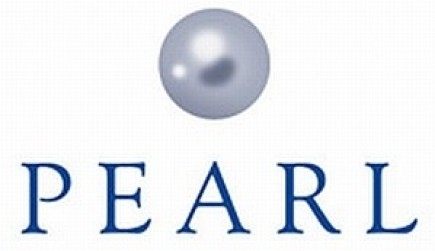 PEARL is an accredited scheme for which residential homes can work towards, aiming to complete in 6 - 12 months. It is an approach based around Brooker's VIPS model to person-centred dementia care and was developed by Four Seasons Care Homes. Four Seasons Care Homes have developed and implemented the PEARL scheme at 8 homes in the pilot scheme in 2007/8. Caroline Baker worked on the initial criteria for the 158 areas that the staff have to develop towards. "In the study involving 16 accredited homes (the first study involved eight homes), antipsychotic medication reduced on average by 48 per cent, with the highest reduction being 84 per cent in one home. Wellbeing was improved amongst 46 per cent of residents, being defined against a set of criteria including resident interactions, ability to communicate needs and choices and a sense of purpose. The use of anxiolytic medication to alleviate anxiety was reduced by 40 per cent and the depression score was reduced in 30 per cent of residents, with an attendant reduction in anti-depressant medication. Other benefits highlighted by the study were reduced requirement for hypnotic medication, weight gain among resident and a 32 per cent reduction in falls, attributed to increased alertness. It was significant that as the use of antipsychotic medication decreased, the use of analgesics increased, following assessment utilising the Abbey Pain Scale. This phenomenon suggests that pain is under-recognised (and under-treated) in dementia care."